This idea was actually prompted by a discussion I had earlier this week with my friends; “besties”, over what they’d like for valentines day. Sure it seems obvious enough with the cliché answer – roses or chocolates, but seriously what would they actually say if you were to ask them. I know my friends would say no red roses. It seems to be that they’ve come to despise them over the past few years of our friendship, and want nothing to do with them, as in thier mind valentines day is over advertised. Instead one of them explained how she would much rather receive a bunch of yellow roses ( as there her favorite colour) but felt they’d be inappropriate for the occasion as yellow symbolises friendship. And this got me thinking, what occasions are certain roses for? And I don’t think many other people know either so I thought I’d share it with you. 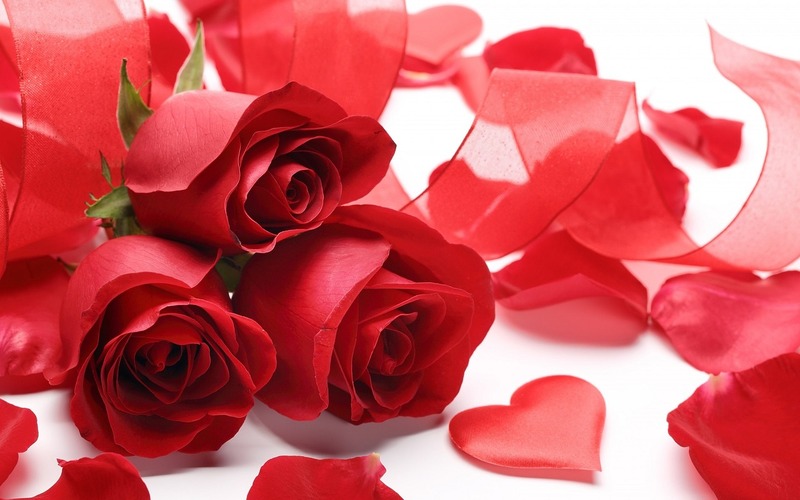 It goes without saying that red roses are the national symbol for romance and love, more darkly desire and passion. However, did you know they have been deeply tied to mythology. 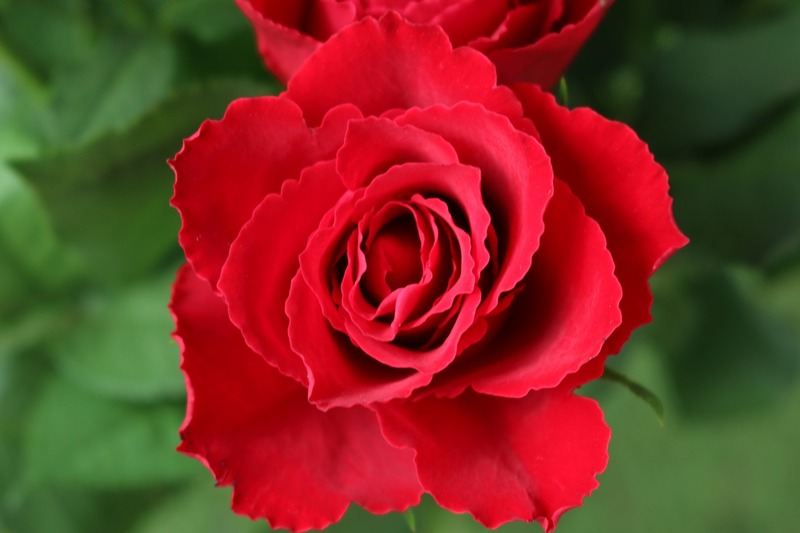 Particularly greek and Romanian, as the first connotations of red roses originate from Aphrodite – the goddess of love and Venus her Greek counterpart. Who theoretically created the rose. Unlike the red rose, orange roses didn’t actually exist until the 20th century when the first breeders started combining different variations of roses to give way to new species. 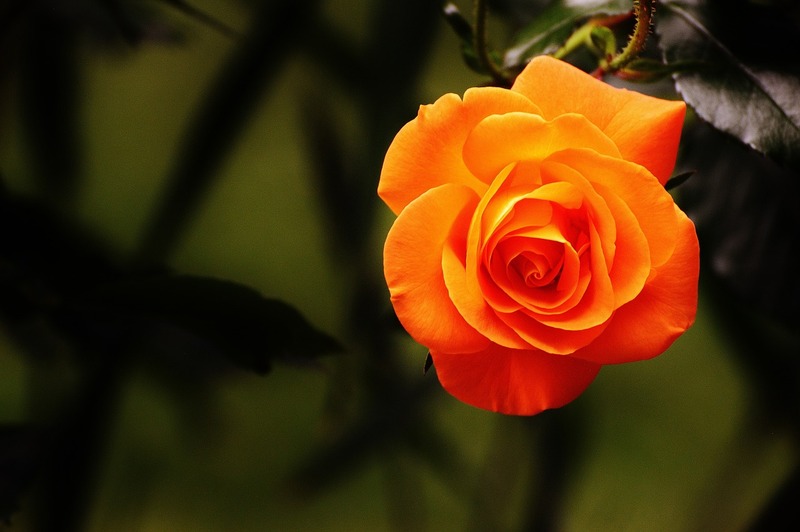 Orange was one of the first variations, created by crossing red and yellow roses. Because of this orange roses are said to not have as deep connotations of romance and instead represent a deep and meaningful friendship, making them the perfect gift for a best friends birthday. Originating from the middle east rather than England in the 18th centaury, yellow roses are amongst the brightest and cheeriest, and in my opinion one of the prettiest. Making them popular for symbolising friendship and joy as these are the perfect flowers to give as gifts for acknowledgement or good fortune. 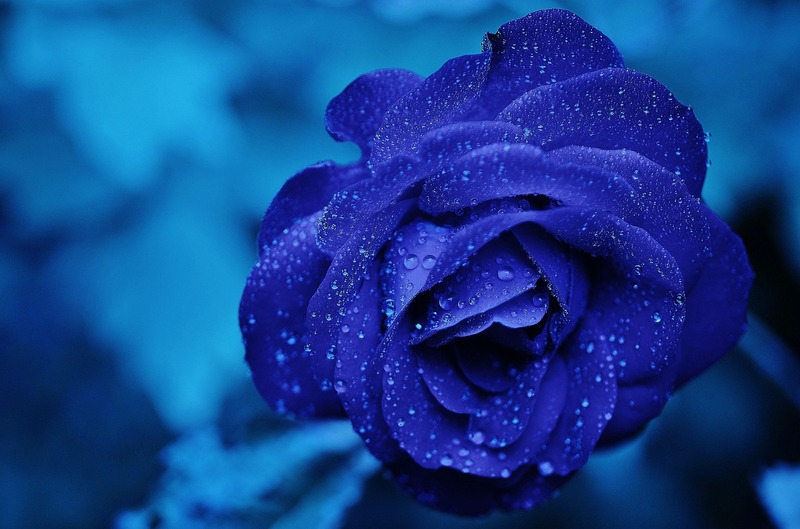 Blue roses are one of the rarest and most difficult roses to obtain. Completely impossible by nature, roses with a blue pigment aregenetically modified. They therefore often represent immortality and fantasy. These roses can also represent determination or intelligence from the work involved in creating them but more commonly unachievable goals as these roses are so hard to come by. 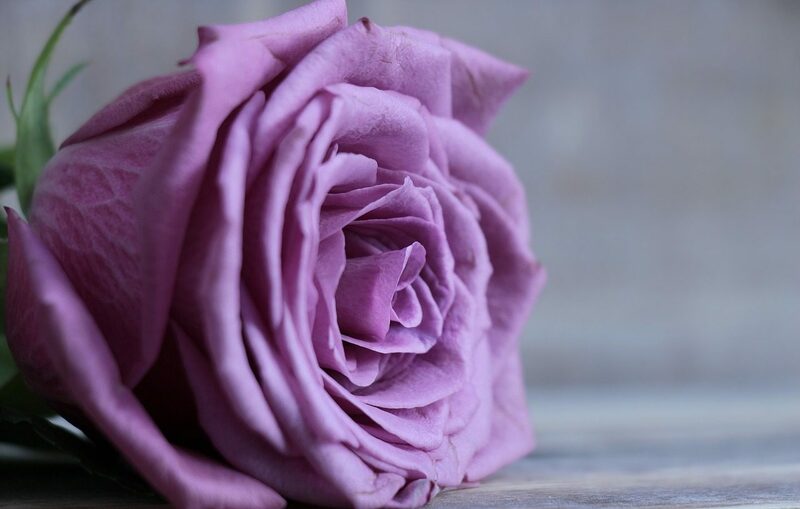 Purple roses are the ones with the deepest and most confusing connotations. The level of meaning changes with shade. 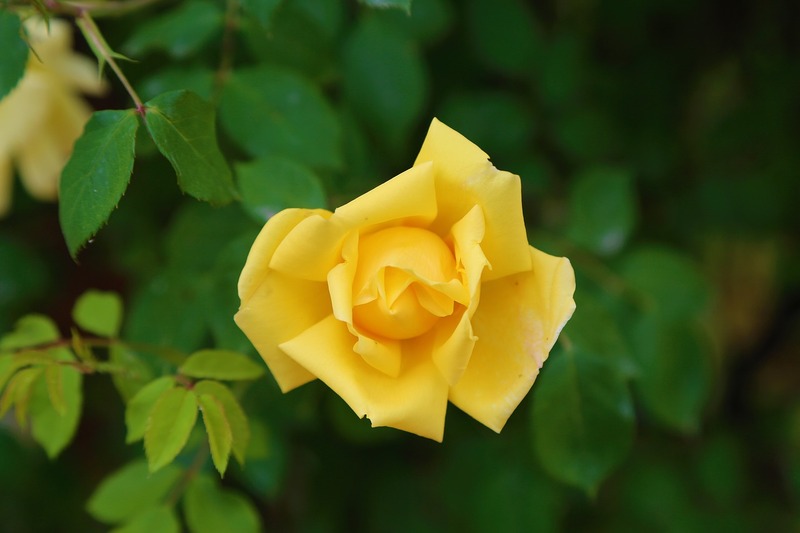 However, it isn’t surprising to find one of the more prominent symbolism of this rose is enchantment and royalty as well as fashion and desire. So that’s pretty much it, tell me if you like the idea in the comments down below and if you want me to cover the meaning of some other rose colours.